Could The Mirror of Twilight and The Dark Mirror Be Connected? The light world/dark world set up has been used in numerous series over the years and The Legend of Zelda is no exception. A Link to the Past, Twilight Princess, A Link Between Words and others have essentially had a world of light and a world of darkness with various ways Link can travel between the two realms. 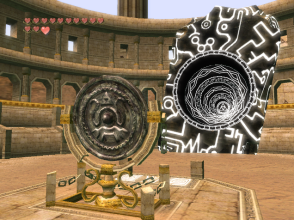 In Twilight Princess there was the Mirror of Twilight which, minor spoiler alert, Midna shatters at the end of the game severing the bridge between Hyrule and the Twilight Realm. However, YouTuber RMFH has made a video on a theory that the Mirror of Twilight and the Dark Mirror from Four Swords Adventures may be connected. See what you think of it after the jump. While I’m not entirely convinced they are connected it’s certainly an interesting idea. I had a look in my copy of Hyrule Historia and found the passage he mentioned in the video so it could well be that the two are being connected. As he said, why state the connection is unknown if they aren’t connected at all? The fact Four Swords Adventures is in the same branch of the timeline as Twilight Princess adds more weight to the theory. 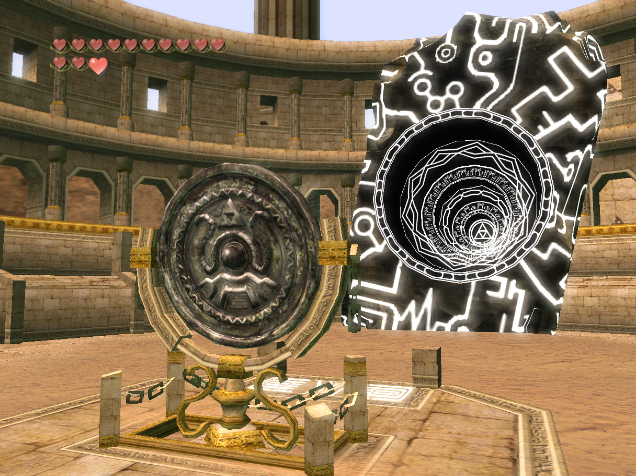 Midna is one of my favourite characters in the franchise so I really hope there is some connection between the mirrors so that there’s a chance she’ll come back in a future game. What do you think of the theory? Would you like to see Midna return in a future game? Tell us your thoughts in the comments below.